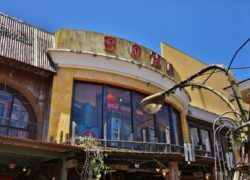 This store features vintage clothing and accessories imported directly from America and Europe. 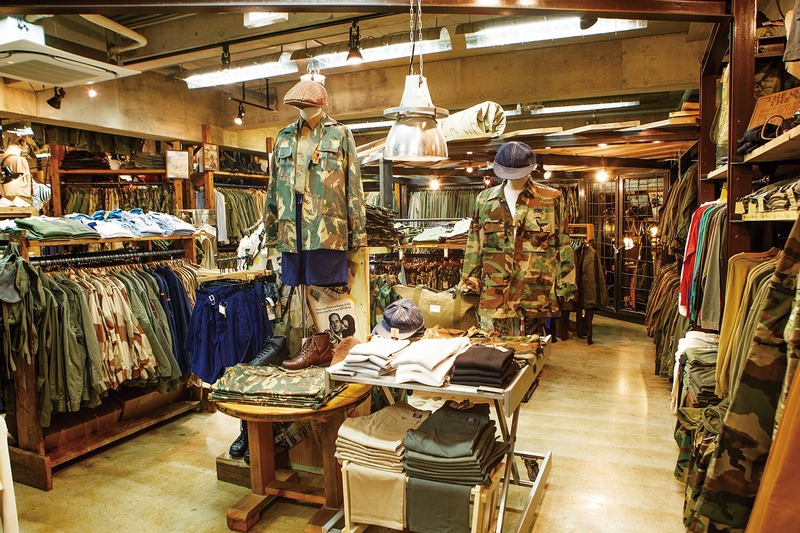 Selections that include vintage Ralph Lauren, U.S. military surplus, Hawaiian, outdoor, biker and work clothes offer customers the look and feel of different parts of American life. Lovers of casual clothing will find this place hard to resist.